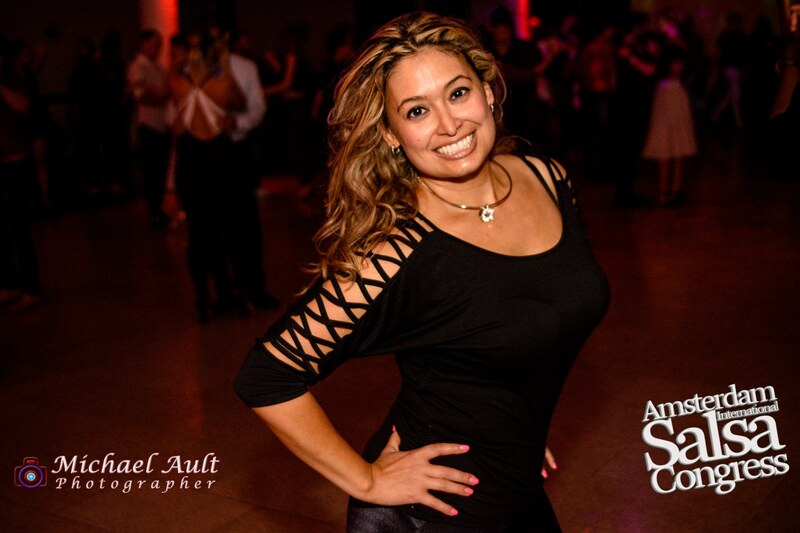 Now that you dance a little (or ALOT) of Salsa Bachata Kizomba, you should consider some DANCE TRAVEL. 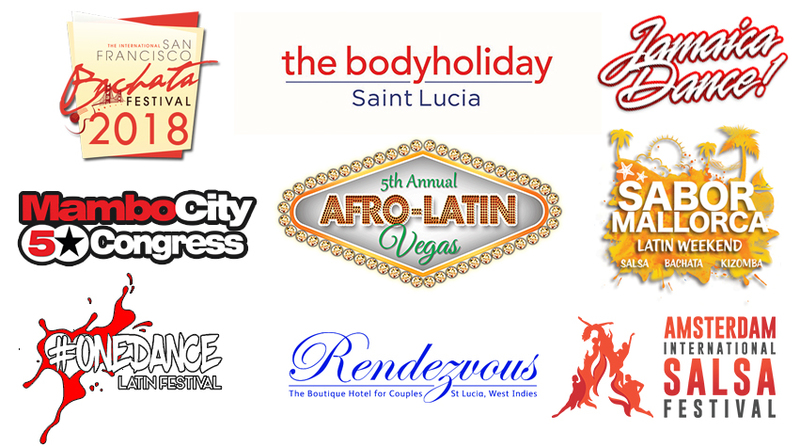 We will be teaching at the following Salsa and Bachata Dance Congresses / Festivals / Weekenders and Holidays! Below are a few that we will be traveling to in 2018! Join US! We can help you find a roommate and we have discount codes!!! If you are interested in a fun dance adventure, please feel free to contact us!